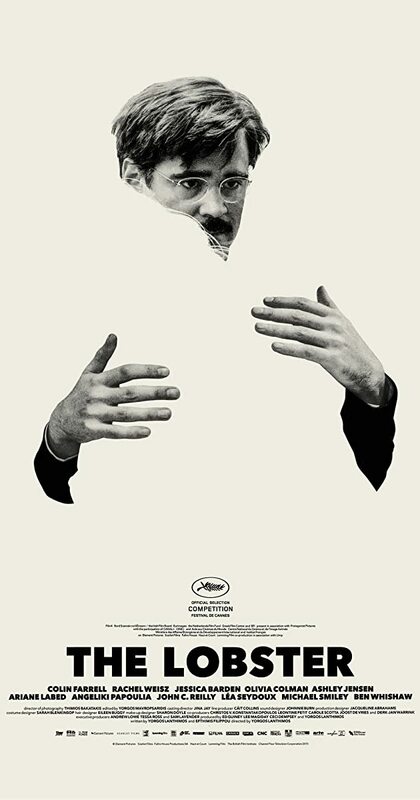 Directed by Yorgos Lanthimos. With Colin Farrell, Rachel Weisz, Jessica Barden, Olivia Colman. In a dystopian near future, single people, according to the laws of The City, are taken to The Hotel, where they are obliged to find a romantic partner in forty-five days or are transformed into beasts and sent off into The Woods.